Crypto World Cup Update: We are into the Quarterfinals! 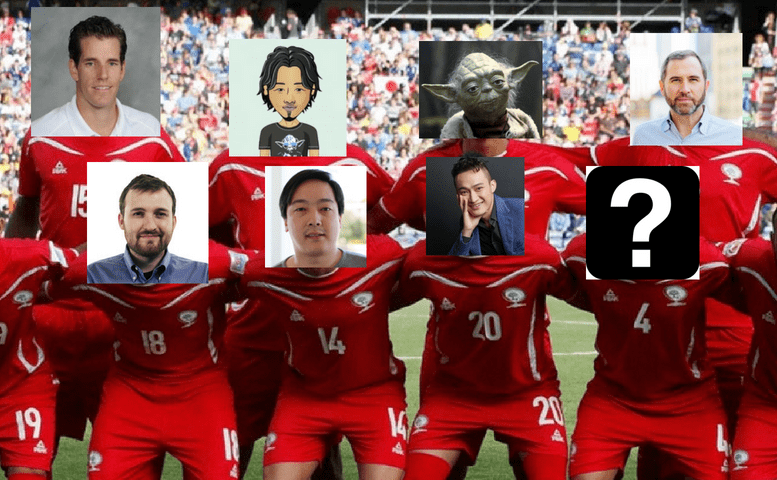 The Crypto World Cup Quarterfinals are finally here! Well, well, well we have found our final 8!